Born and raised military kid with an impressive resume of moves under her belt. A firm believer in the fact that there are no strangers in this world, just friends she hasn’t met yet. Wife to Owen. A little asian, a little southern. Always searching for a new and awesome place to explore. Lover of food, beer and taking plunges into cold, mountain lakes. Huge patriot of Atlanta. Husband to Mak. 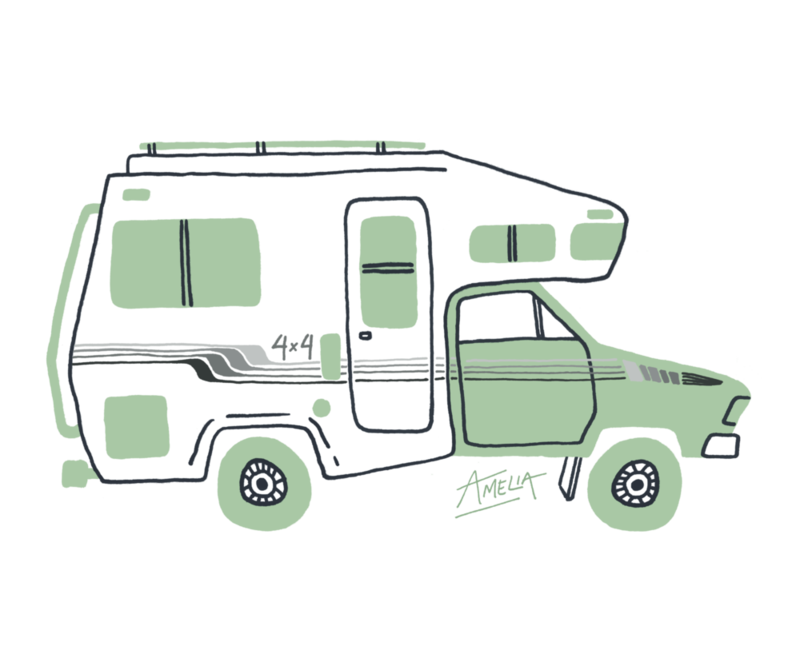 Amelia is MAK & Owen's new 1985 Toyota Sunrader 4x4 and home on the road. She is named after Amelia Earhart for her unwavering desire to head into the unknown. MAK & Owen are only Amelia's 3rd owners, and she hails from Montana. Amelia is currently getting a full renovation from MAK & Owen. The build out is estimated to be complete spring 2018 so they can get back on the road doing what they do best. By supporting them you're supporting us and our life on the road. All are brands and products that we use and love. We put together a comprehensive list of all of our favorite gear on Amazon cover the categories of camping gear, organization, travel entertainment, cooking and coffee, camera equipment, and car camping gear. Click the button below to explore our favorite gear and support us all at the same time. 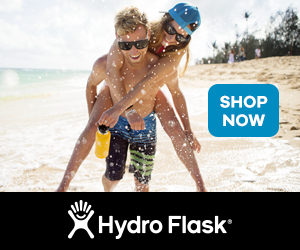 Be it a water bottle, coffee mug, insulated cup and straw Hydro Flask is literally the only thing we use. It will keep you drink cold or hot for far longer then you will probably ever want it. You will thank us.